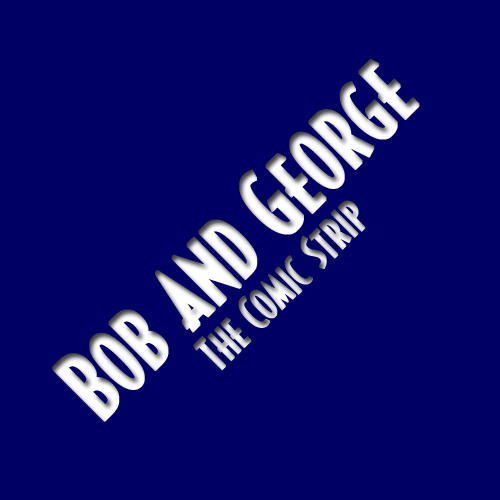 I got criticized by some of the fans because it was obvious I had simply taken George's text box and shrunk it to fit onto Rick's sign. I guess the quotation marks were a dead giveaway. And, of course, mini-Rick scribbling on a sign is a call-back to Nate's storyline. You know, now that I think about it, I'm not sure how Mini-Rick could possibly know about the Author being in trouble, since he was thrown into the air before Mega Man captured the Author and put him in that jar. But I guess he's technically an Author, so it does no good to start asking questions.